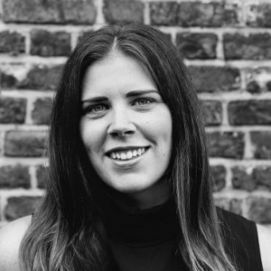 Grainne Reid joined ExchangeWire in 2014 as marketing executive. She works on planning and organising ExchangeWire ATS global events. 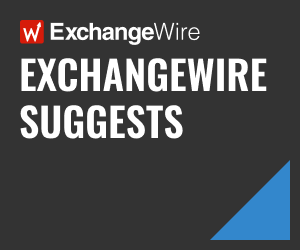 Grainne deploys content marketing and social media marketing for ExchangeWire published content as well as ATS events. Grainne holds a Bachelors Degree in Marketing and has a Masters in International Business, both from Dublin Institute of Technology.